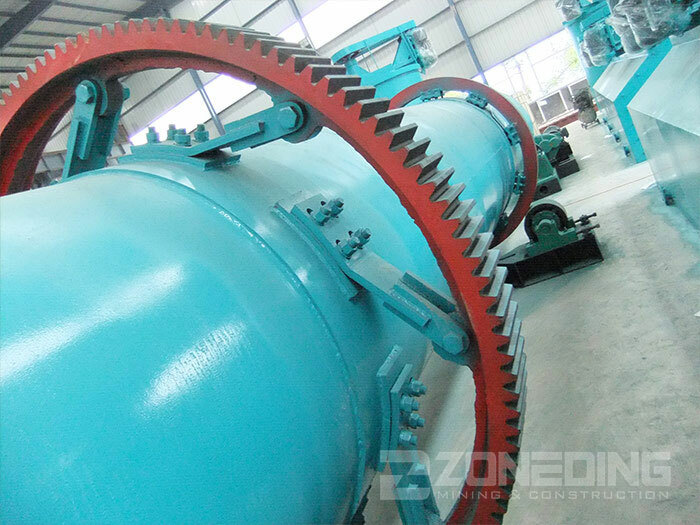 Product categories of Rotary Dryer, we are specialized manufacturers from China, Rotary Dryer, Mine Rotary Dryer suppliers/factory, wholesale high-quality products of Bentonite Rotary Dryer R & D and manufacturing, we have the perfect after-sales service and technical support. Look forward to your cooperation! 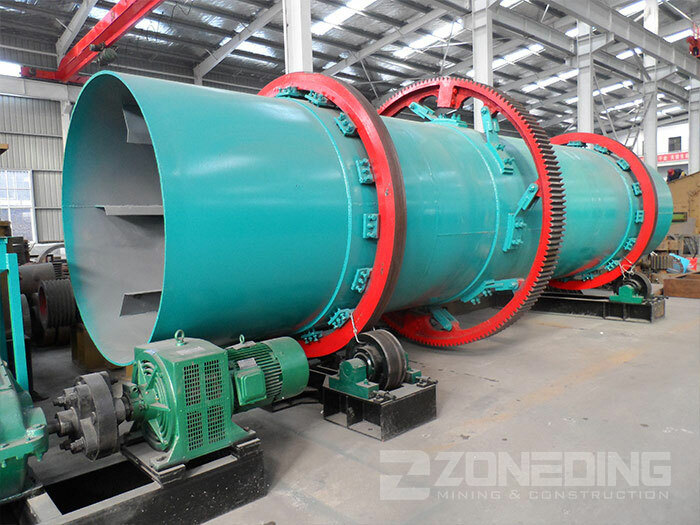 Rotary Dryer is commonly used Industrial Drying Equipment, which is widely used to dry materials with humidity or granularity in the industries of mineral dressing, building material, metallurgy and chemical, such as metallic and nonmetallic mineral, clay in cement industry and coal in coal mine, etc. Wide supply scope and simple operation are the main features of it.